UK drivers are being reminded to take extra care when parking to avoid legal trouble and hefty fines. 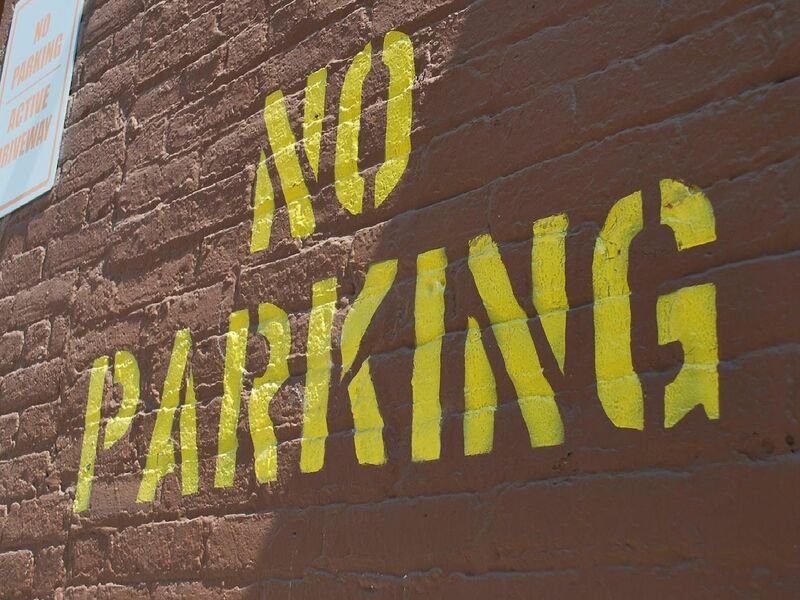 Motoring experts from LeaseCar.uk have compiled a guide on identifying the top six prohibited parking spots so drivers can stay on the right side of the law. Two yellow lines mean parking and waiting is not permitted at any time, and they can either be painted on the road or the kerb. Often found outside schools, hospitals and police stations, these are used to indicate the length of road where stopping is prohibited. A sign with red cross over a blue background indicates a clearway, which means stopping is prohibited at all times.